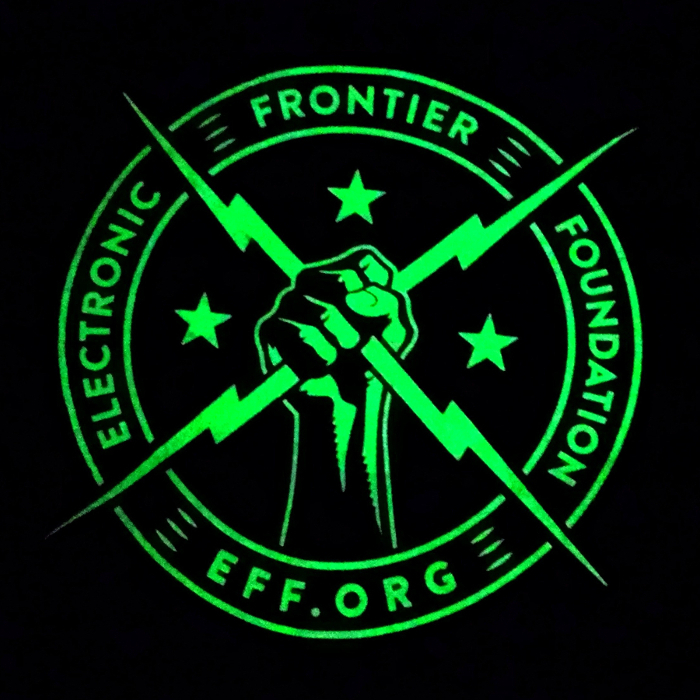 Join EFF and build a better digital future. Tomorrow's freedoms will rely on the outcome of today's efforts to protect encryption, curtail government mass surveillance, and guarantee the unequivocal freedom to run code on our own devices In 2015, we made important headway on all of these battles. Next year, we're looking to press the advantage with the strength of an informed and passionate community. 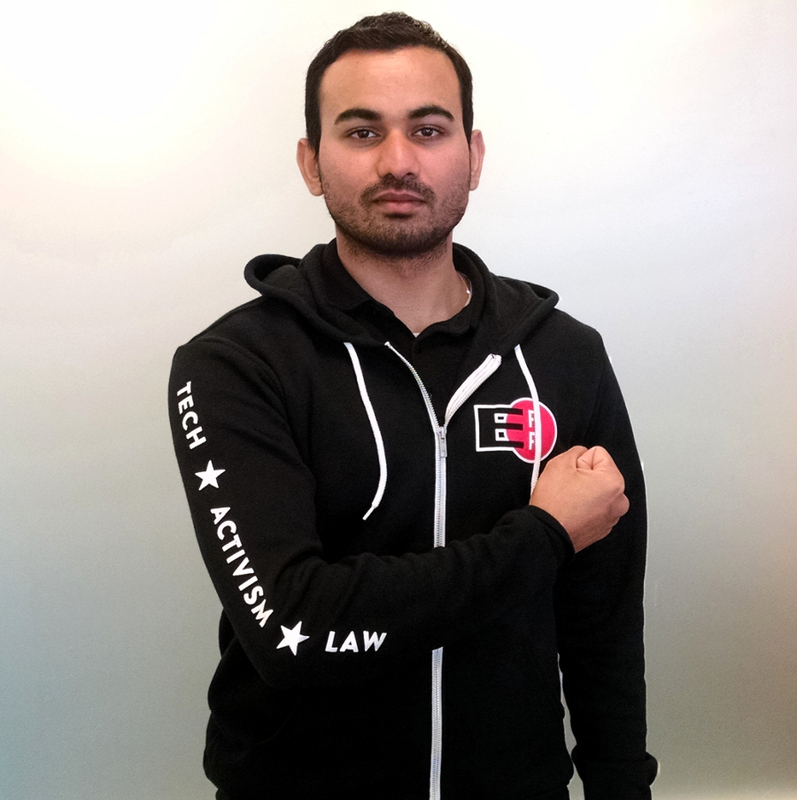 Celebrate 25 years of digital civil liberties—become a digital rights defender and join EFF today! Help us unlock challenge grants! 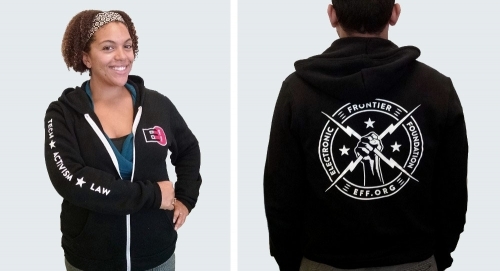 Every donor in the last 10 days of the year helped EFF receive a series of generous challenge grants. Digital rights defenders unlocked the $100, $250, $500, $1,000, $2,500, $5,000, $10,000, and $20,000 challenges for a grand total of $39,350! We welcome all additional support towards the fight for digital civil liberties in 2016 and beyond.